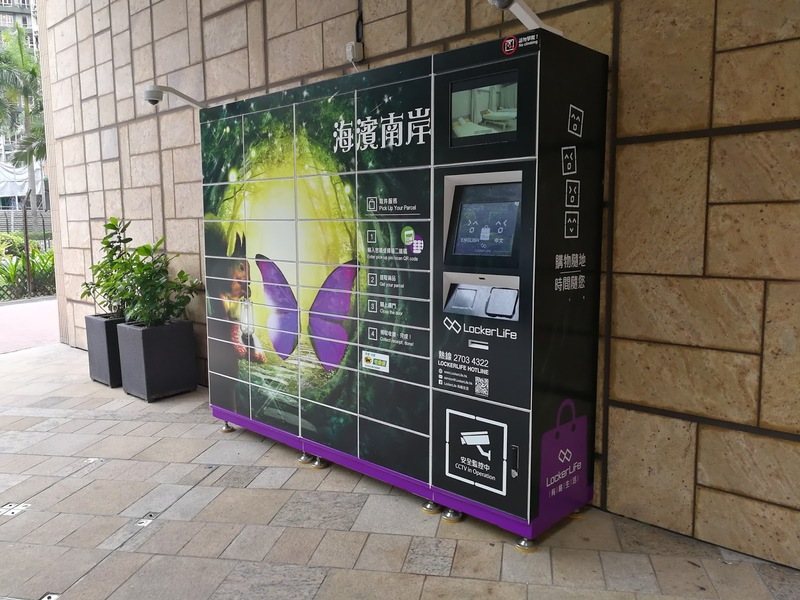 PIN Lockers – These lockers are placed in shopping centers or housing estates and offer secure holding of e-commerce purchases until the buyer is ready to collect. 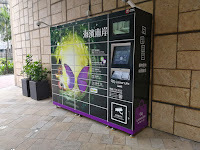 The buyer is issued a PIN code via SMS and can collect their purchases 24/7. 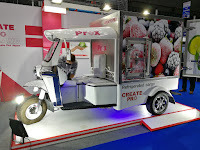 Tuk-tuks – Popular in South and Southeast Asia as a mode of transport, this auto rickshaw is being developed as the base for delivery vehicles for e-commerce goods. 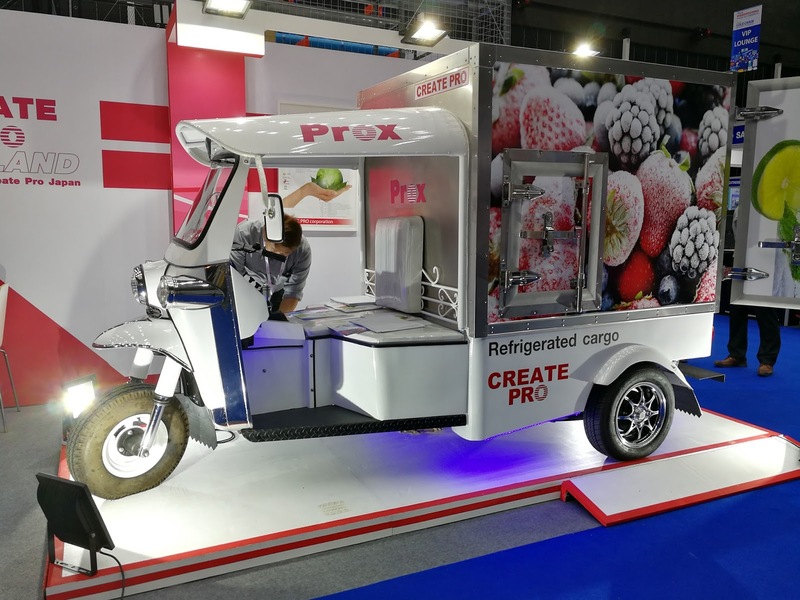 Both standard and refrigerated (for food purchases or pharmaceuticals) models are currently being manufactured in Thailand. 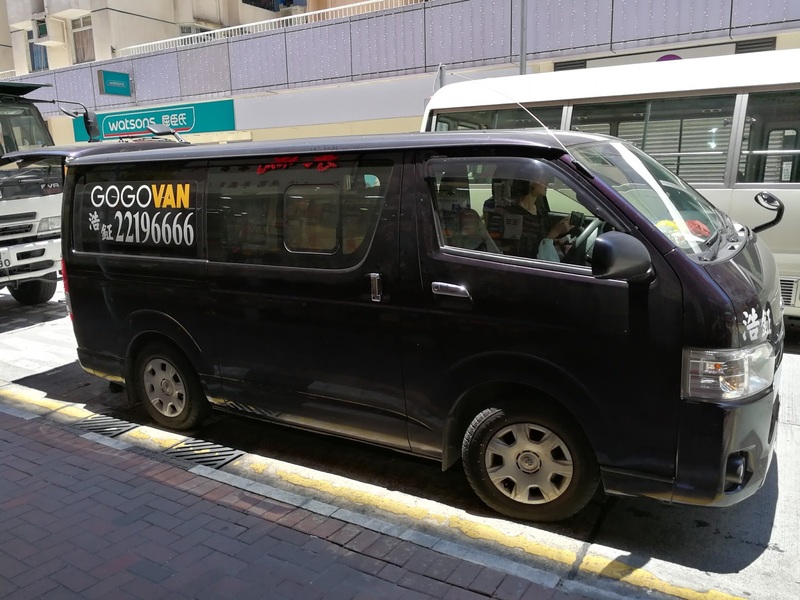 GOGO vans – Based in Hong Kong, GOGO vans are described as “Uber for Logistics.” These cargo vans can be booked just like an Uber car – with one catch – they have to be used to deliver cargo packages. 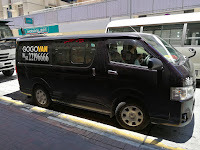 This allows non-asset based forwarders and delivery companies to compete without having to invest in drivers or delivery vehicles.